A ready-to-use insecticidal powder for use in animal houses. Containing Permethrin it will be effective against mites lice and fleas. For application to bedding and housing used by infested birds. Rapid kill with sustained residual activity. Use in conjunction with Red Mite Powder. This product is not intended for use directly onto the animal. Sprinkle pack. 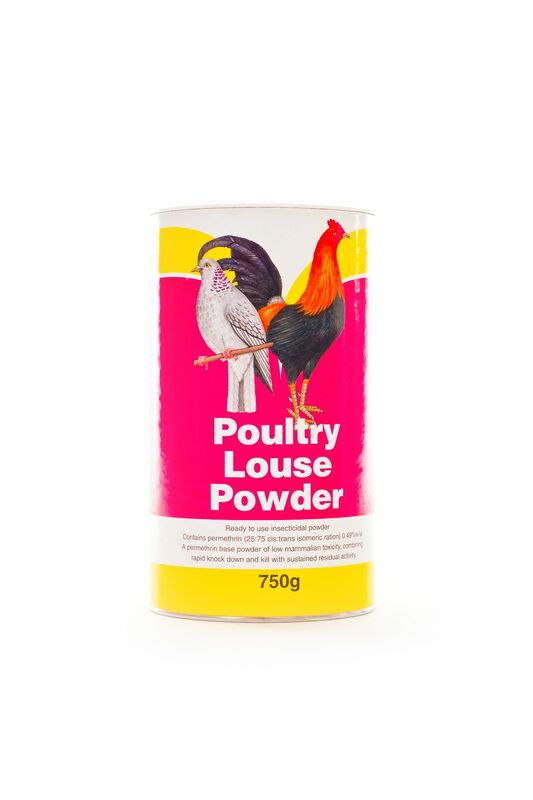 There are currently no questions for Battles Poultry Louse Powder - be the first to ask one!